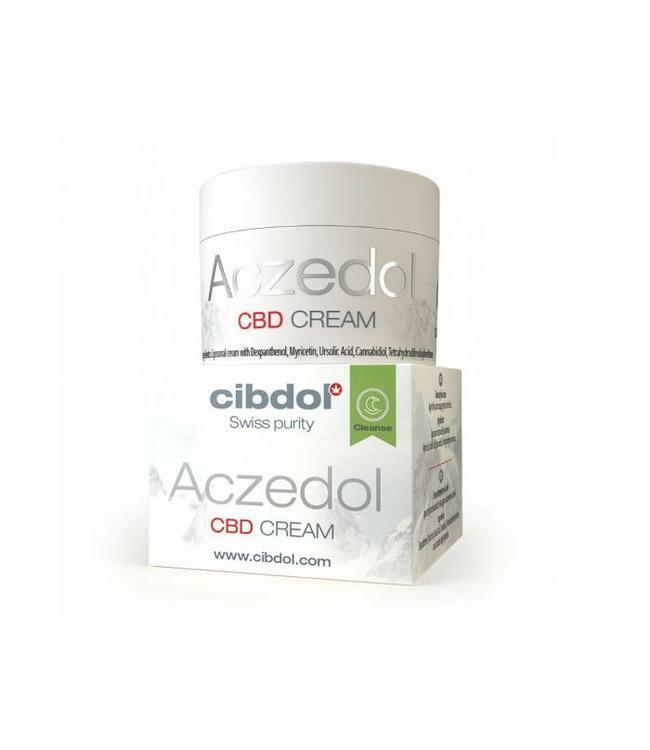 Cibdol Zemadol CBD Creme against eczema is a powerful cream that is used to combat the symptoms of atopic dermatitis, also known as eczema. Children are more likely to suffer from eczema, but eczema can naturally occur to people of all ages. 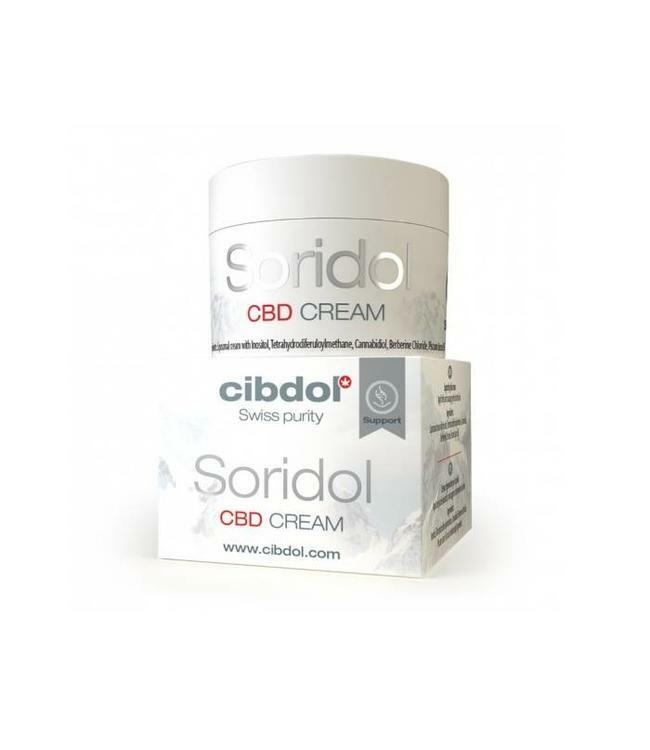 Read more..
Cibdol Zemadol CBD Creme against eczema is a powerful cream that is used to combat the symptoms of atopic dermatitis, also known as eczema. Children are more likely to suffer from eczema, but eczema can naturally occur to people of all ages. Eczema appears as painful itchy spots on various parts of the body, including the knees and elbows. 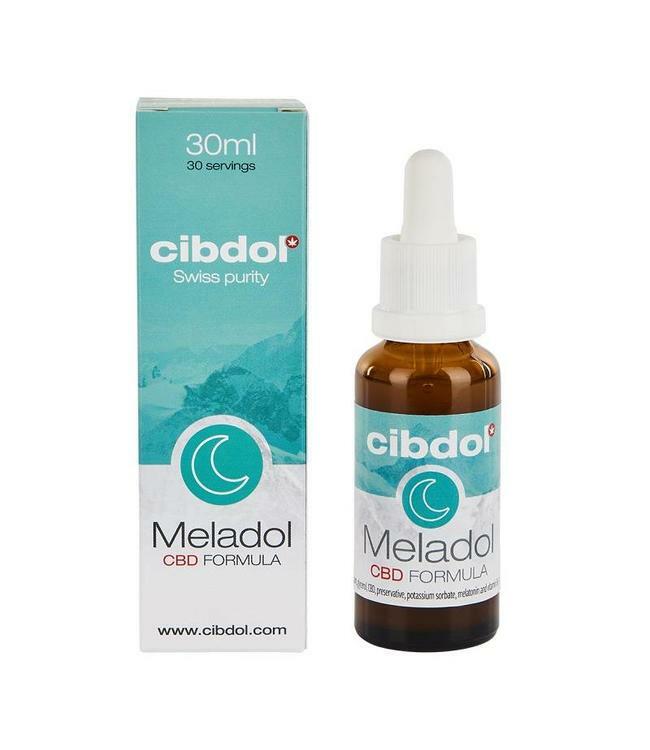 Zemadol combines the power of liposomes with the regenerative potential of the active ingredient CBD to provide a relieving and regenerative effect. Eczema can be caused by allergens. CBD has shown that it not only has anti-inflammatory benefits, but also anti-allergic benefits. Zemadol's unique efficient method of application of CBD in the bloodstream is enhanced by the bag-like vesicles called liposomes. Lipsomes are used in the pharmaceutical industry and are useful in administering active ingredients in creams and ointments. Zemadol contains additional ingredients to soothe the irritated skin and battle the allergic triggers of eczema, promote immune health and boost cell growth. With ingredients such as white curcumin and essential fatty acids, Zemadol nourishes sensitive skin with moisturizing and anti-inflammatory ingrediënts. 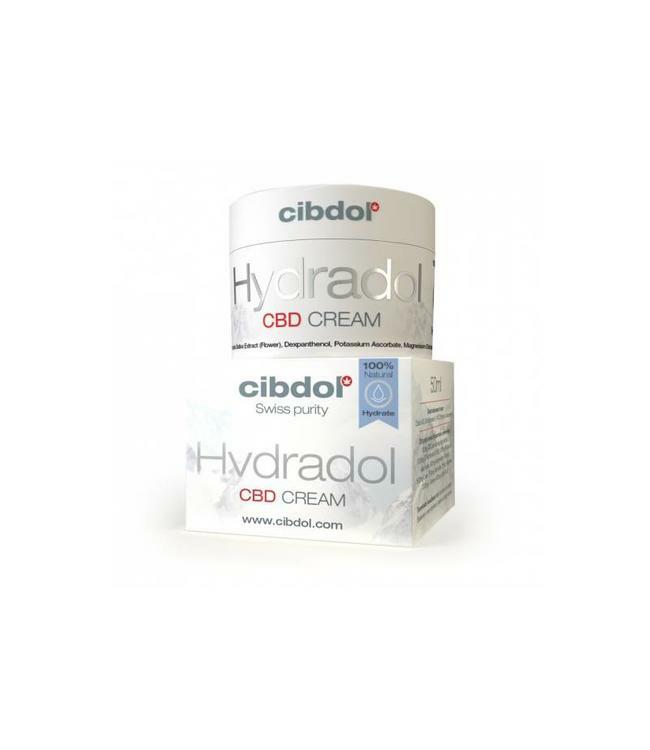 How do I use Zemadol CBD Creme? The recommended use for Zemadol is 2-3 times a day. First clean the skin completely before applying the product. Apply a small part of the cream to the entire affected area, avoid the eyes. This product should not be used on a recently damaged/injured skin. Store the product in a dry cool place. Apply Zemadol 2-3 times daily. Apply a thin amount of cream to patches of irritated skin. Avoid coming into contact with freshly injured skin and do not use near the eye and under-eye area.